MCI Harvest Sdn Bhd (1291313-U) was established in the year of 2015 with remarkable worldwide reputation in the agriculture industry. We have an aspiring business philosophy – to involve in comprehensive range of the agricultural value activities with the highest quality possible. Our business has succeeded internationally with our innovative, evolutionary and sustainable approach. We provide all-in-one total solution across all areas of the agricultural businesses, inclusive of sales, marketing, AgriTourism, product quality, research & development and business development. We are partner with our customers strategically by providing them with an unrivaled advantage, from pricing, product quality, innovative business model, transparent operation and comprehensive supply chain. MCI Harvest Sdn Bhd is responsible for sale and marketing while Farmova Plantation Sdn Bhd is responsible for the Durian farm plantation. This is the collaborative effort between MCI Harvest Sdn Bhd and Farmova Plantation Sdn Bhd. 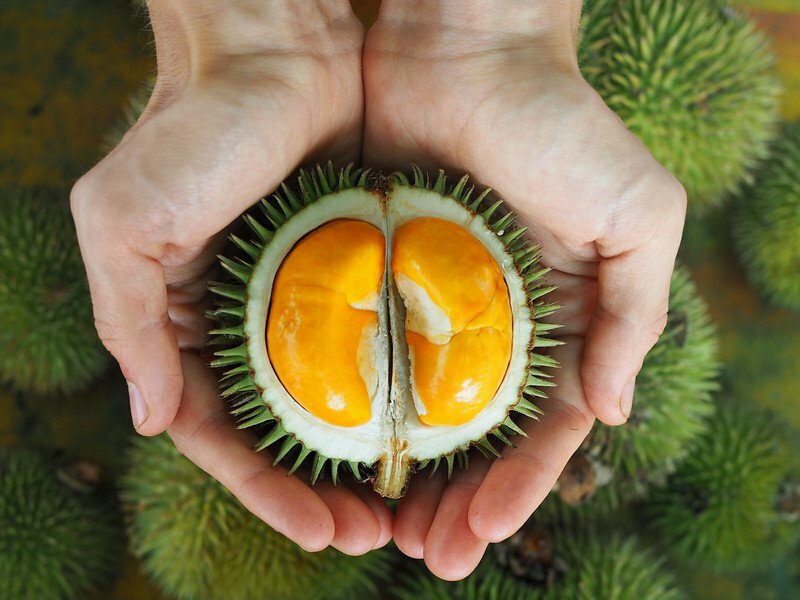 Through years of market research, we have established the partnership with local durian farmers that come with decades of experience coupled with the latest cultivation skills and technology to produce the highest quality of “Musang King” durian. We are specialized in the Musang King Durian cultivation, plantation and the export to Southeast Asia, providing various solutions in farming, harvesting, packing, shipping, distribution and marketing services. We strive to be the largest plantation and exporter for organic based “Musang King” durian in the region with the shortest timeframe, thereafter, business growth and stability of the organization are the keys to success; we are committed in the company progressive development, effective solutions and excellence results to serve the best interest of our associates and partners. We are expecting a blooming expansion with the implementation of our proven Synergy System. We aspire to share our resources, knowledge and technology with business entrepreneurs that recognize the business opportunities and potentials in us. C2-06-07, Level 6, Neo Damansara Residence, Block C2, Jalan PJU 8/1, Bandar Damansara Perdana, 47820 Petaling Jaya, Selangor.